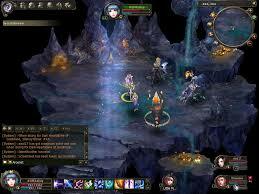 Dragon Heart is a browser game that is free-to-play that incorporates turn based action within a large MMO world. You start with just one character and have to progress through the game and its many quests to be able to recruit further fighters and pets. 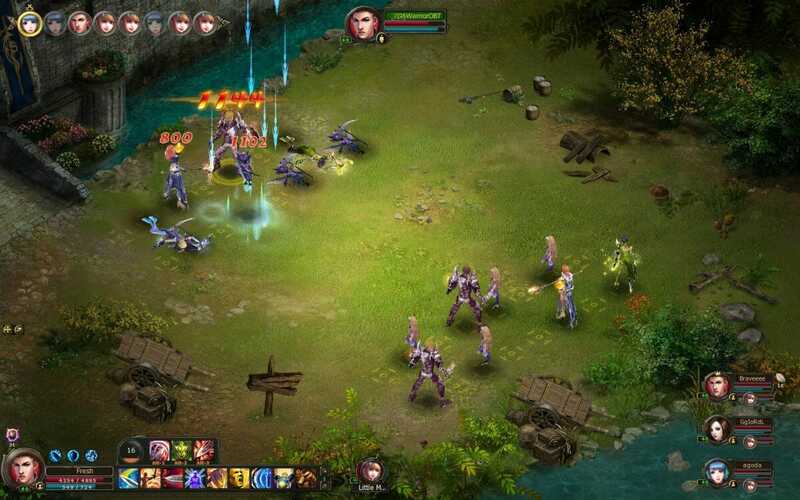 The combat scenes will have you thinking long and hard about strategy, especially as you level up, as all the combat has been done using a turn-based method. Throw in some party combat action later on in the game and you have a title that really does throw up some entertainment. In the beginning you are tasked with choosing your class with the choice being between that of a warrior, mage or archer. This is nothing new to those of you that have played fantasy based MMO’s before and as you would expect, each class has its own set of strengths and weaknesses. You have to level up the stats and skills of your chosen character and class by undertaking various quests. These quests will not only allow you to improve your character but will also give you a feel of the storyline that is told as you progress through them. All combat in Dragon Heart is done on a turn based format, which means that the action is going to be far more tactical than you might be used to. You will have to take turns casting your spell or attempting an attack. You will also be able to use spells that can heal your characters or use special potions to limit the attacks of your opponents. When you are playing 1v1 these battles will be very easy but when you start to take part in party battles (with other players), this is where you will really have to think about your strategy. You will have to understand the strengths and weaknesses of both your teammates and your opponents and make sure that you make the best possible action when your turn comes around. When you undertake the many quests, you will be able to explore a large variety of different dungeons that can herald some impressive loot. This loot can vary in value and effectiveness for your party, so it is always well worth doing the quests when you are strong enough. 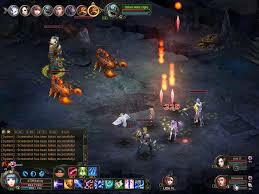 In the beginning these dungeons will be quite easy to overcome but as you level up you will start to notice that they are far more challenging and will take a lot of thought and strategy to get through. Graphically, Dragon Heart will not overly impress as it has all been done in 2D. However, what has been done has been done rather well. The game and its graphics run very smooth and the many abilities that can be unlocked do look quite brilliant when used. We feel that the graphics were designed so that lower-end PC’s were able to enjoy this game, where the graphics really do come second to some excellent gameplay features. Dragon Heart might not have the depth of similar styled games that are currently available but it is its simplicity that will appeal to many. The pet system and the many characters that you can recruit will add appeal, as will the many different skills that can be improved. 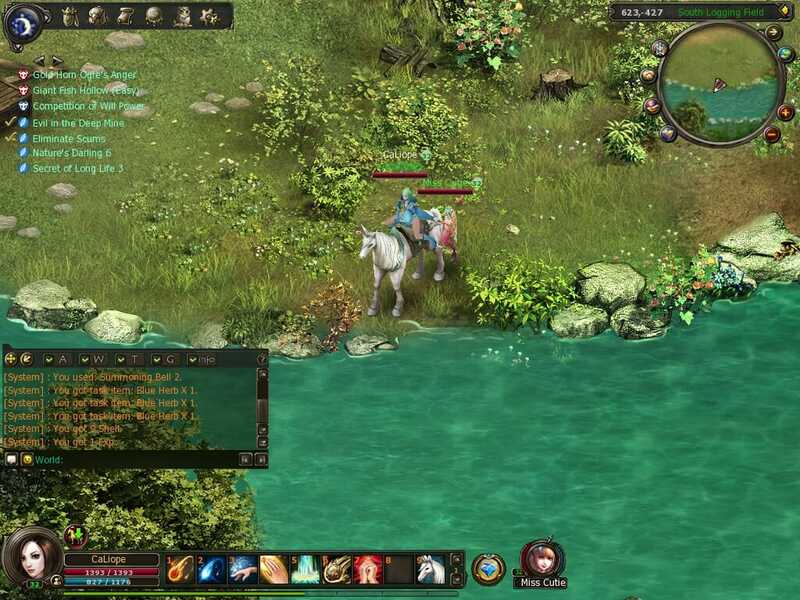 On the whole, Dragon heart is an enjoyable MMO that will keep you well and truly occupied for many exciting hours. As far as free to play MMO's go, Dragon Heart is pretty good! Dragon Heart might not have the depth of similar styled games that are currently available but it is its simplicity that will appeal to many.